To keep your plants alive and thriving, it's essential to continually monitor greenhouse temperatures. Most greenhouse plants only grow properly within a certain temperature range. If plants are exposed to extreme temperatures for an extended period of time, they can suffer permanent damage. Plants lose water quickly in extreme heat. And if the heaters aren’t working on cold winter nights, frost can damage greenhouse plants. One of the best ways to protect your plants without having to do time-consuming manual checks is to install a greenhouse temperature monitoring system. Remote monitoring systems notify you as soon as temperatures fall outside of the optimal range. Since they are very economically priced, any greenhouse can benefit from using one of these systems, no matter the size of the facility. 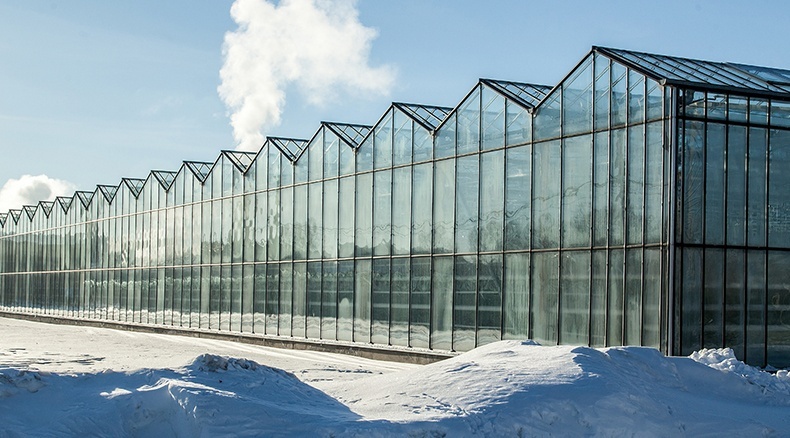 Without a remote monitoring system, employees need to routinely and manually check greenhouse temperature during off-hours and the late fall and winter session. Manual monitoring takes time and is more vulnerable to error. Employees have to walk around the facility and physically check heaters, ventilation stacks, humidifiers and all critical equipment. Remote monitoring systems offer a faster, smarter and better way to monitor greenhouse temperature. These systems are set to notify personnel when temperatures fall outside of the programmed range. You have the option to receive an alarm message by phone call, text message or email. Remote monitoring frees up time previously spent on manual methods, so employees can focus on what matters most — growing. 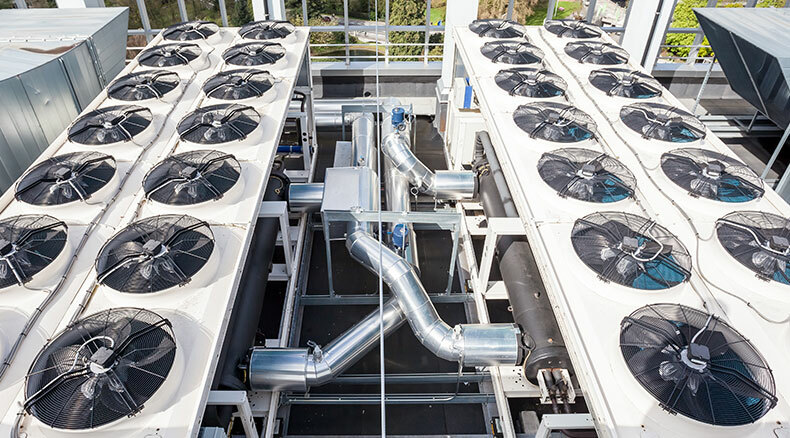 These systems can be connected to multiple sensors, allowing you to cover larger areas and receive measurement readings from remote locations. Once programmed, they monitor your facility 24/7. A greenhouse temperature monitoring system ensures the safety of your plants, no matter how extreme the season. Whether you are onsite or offsite, you are always aware of any potential threats to your greenhouse. Using a mobile app or a web-based interface, you can check the real-time status of your system from wherever you are — even on vacation. You can also acknowledge alarms or make programming changes. 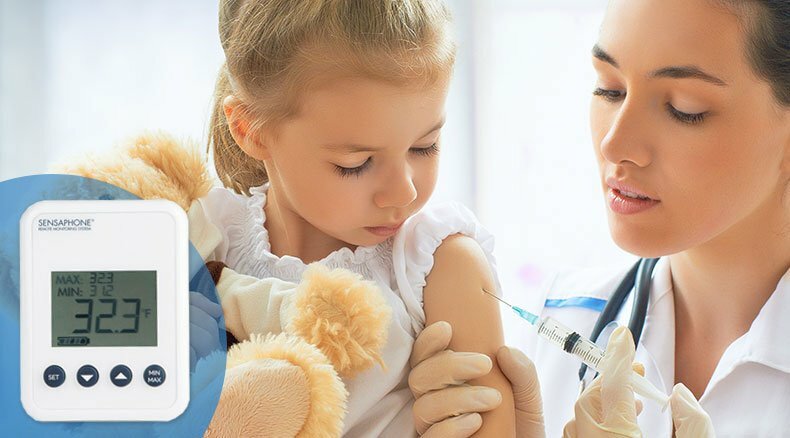 Having real-time information about your facility saves you valuable time and money. It also reduces unplanned downtime due to equipment failure or environmental causes. 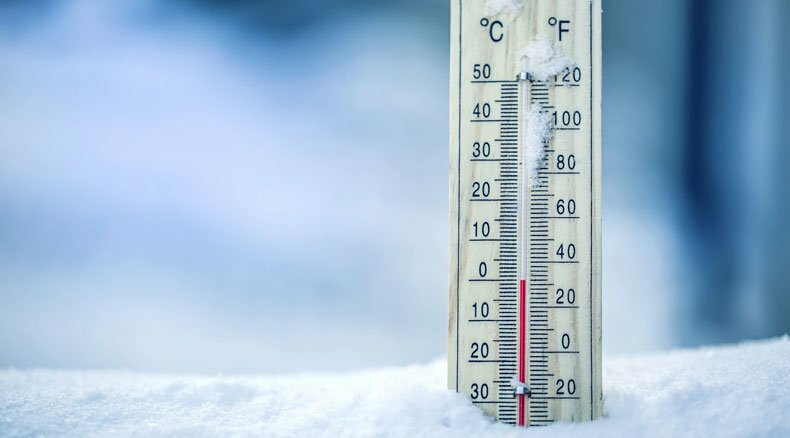 By monitoring temperature in real-time, you can spot early warning signs of malfunctioning or failing equipment. You also receive an alert when frost or frozen or ruptured irrigation lines threaten your plants. A key benefit of a greenhouse temperature monitoring system is that it can also function as a data logger. Data loggers record temperatures at set intervals. The system automatically records thousands of data points, dates and times that you can view, download or print. This information can be useful for identifying trends and patterns in data over time. For example, if the data log shows temperature fluctuations occurring at a regular time, it could indicate a more serious problem. This allows you to take corrective action before the situation worsens. 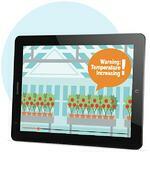 If your plants aren't doing as well, data logs can help you diagnose the issue. Remote monitoring systems are available with hardwired or wireless temperature sensors. When selecting sensors for your system, consider the specific needs of your facility. Hardwired sensors use cables or wires and require electricity to operate. These sensors may require professional installation and battery backup in case of a power outage. Wireless temperature sensors are battery-powered and easy to install. They provide remote temperature monitoring without the need to run wires. There are systems available that can accommodate both types of sensors. 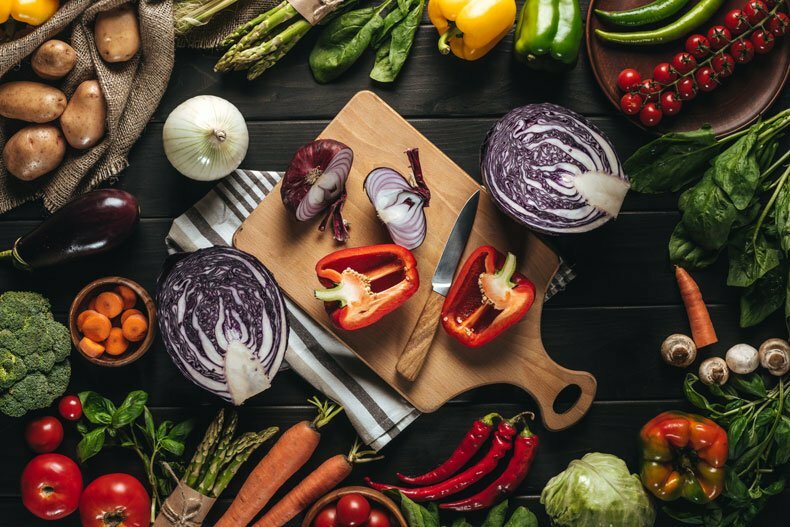 If you're having trouble deciding, check out this blog, 6 Things to Consider When Choosing Greenhouse Sensors. In addition to temperature, there are many other environmental conditions you need to monitor on a consistent basis. Humidity, carbon dioxide, ventilation and water leaks are major concerns for greenhouse growers. 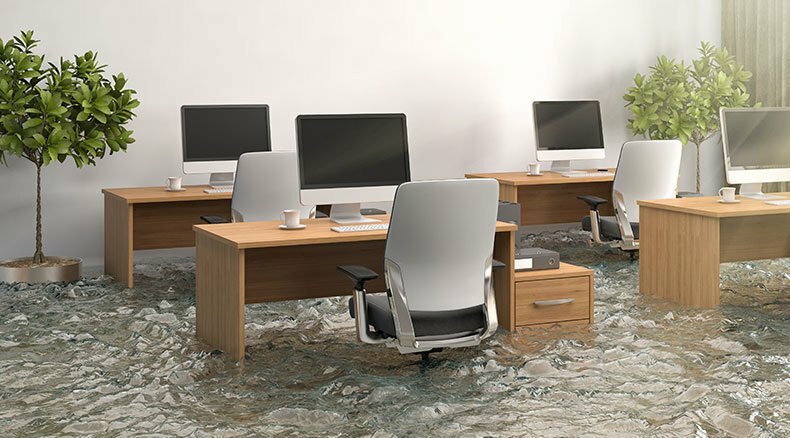 High humidity levels and water leaks can create the perfect conditions for mold, mildew or other biological growth. A greenhouse remote monitoring system is a necessity for growers, especially in areas where extreme temperatures are a concern. It gives peace of mind and monitors all critical environmental conditions. 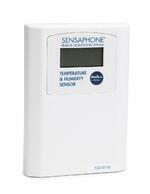 Sensaphone offers a full line of innovative remote monitoring systems for the greenhouse industry. Installation is quick, easy and, in most cases, does not require hiring an outside expert. 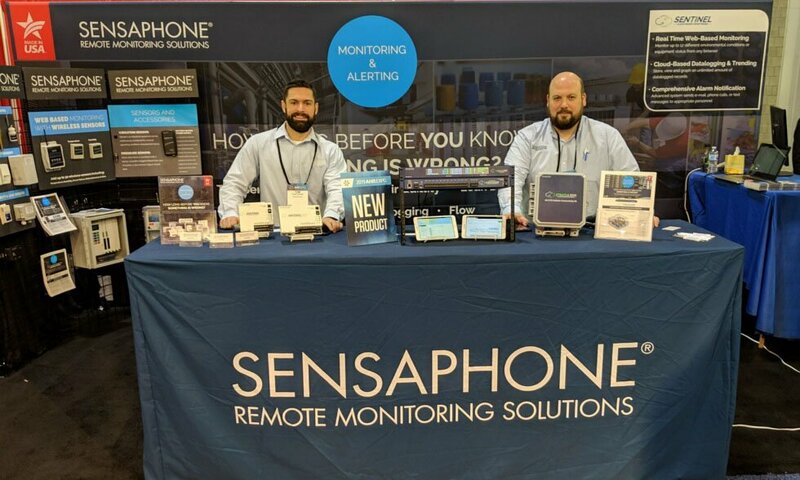 For more information, read the blog, 3 Tips for Using Your Sensaphone System for Greenhouse Temperature Monitoring. If you need help deciding on the right system for your greenhouse, give us a call at 877-373-2700 or contact us. Our experts can answer your questions and help you choose a solution.